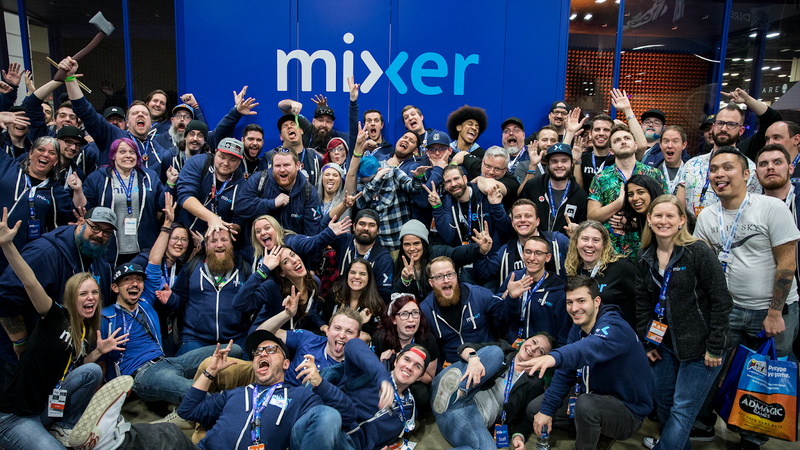 HypeZone, The feature released last year which rapidly gained millions of users for Microsoft's livestreaming community Mixer initially came from a Microsoft garage project as revealed in a new post from the tech giant. The new piece detailing the feature sets its sights on the project which traces its origins to the winner of its 2017 Hackathon competition, Watch For, an app created to monitor live video streams on behalf of users while delivering notifications for specified events. With such a seemingly simple idea powered using AI, Many different applications to it count as a good benefit to Microsoft's product system with the company stating of it as making "tremendous strides in both personal growth and Microsoft business growth." 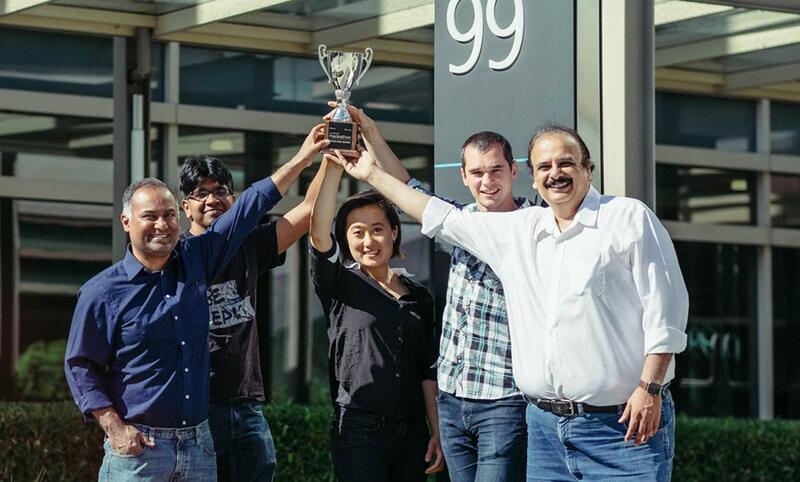 The team (pictured above) which kicked off the project previously worked on video analytics for enterprise scenarios in day jobs as part of Microsoft Research. They previously worked on a notable project which involved a partnership with a city to monitor and analyze traffic cameras for a better grasp of how pedestrians, bikes, and vehicles crossed intersections. With the team now working as an incubation startup within Microsoft Research, The service is now being pivoted to other applications using the power of Artificial Intelligence counting the HypeZone feature as one notable implementation. “What attracted me to this hackathon project was the chance to apply AI in large scale and at low-cost to the consumer setting. Our project really pushes the envelope on how efficient the AI systems would need to be, and it’s also meaningful in that my kids and mother can understand it and use it.” Matthai who was part of this project explained. win seeing an opportunity to accelerate its vision in the computer vision space. Excited to partner with the team and other groups working on this area within Microsoft, It set its sights on executing on how best to surface the most interesting part of streams to bigger audiences. 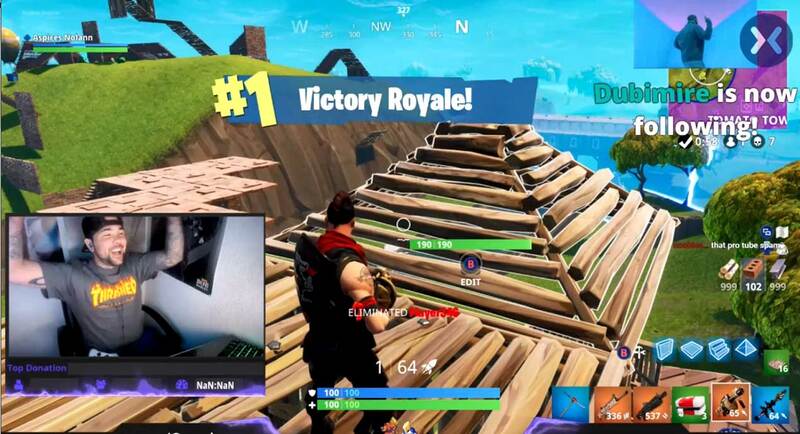 With thousands of simultaneous streams at any given time and a couple hundred only being viewed by most people, "How do the rest of the streamers get any visibility and how do you avoid wasting those assets? 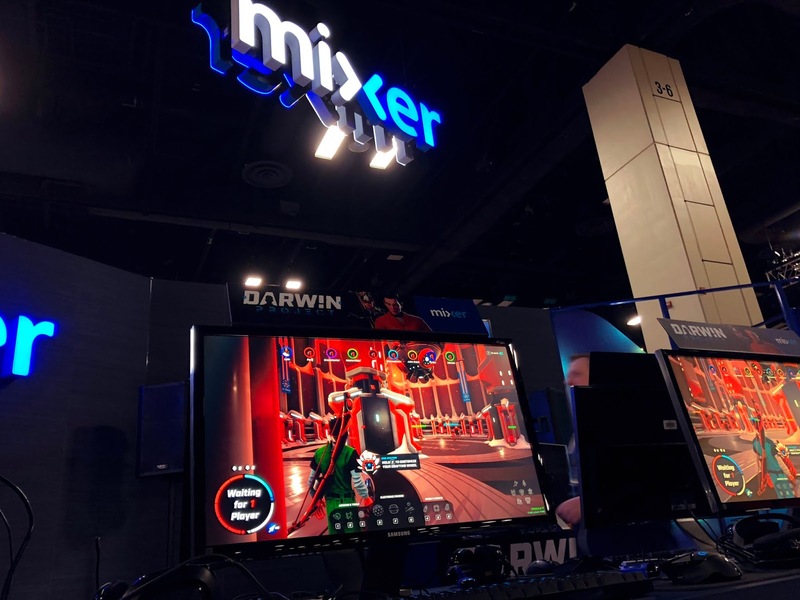 How do Mixer fans discover those hidden gems?" was the question. Lenin, Matthai, and Peter who launched the Watch For project began working closely with the Mixer team last September with an ambitious goal of launching new channels geared with content discovered by AI models trained to “Watch For” specific events being formed. 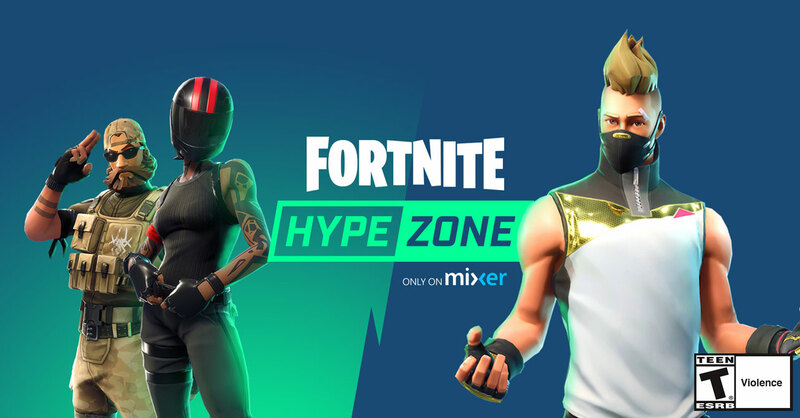 HypeZone was born from this with channels using Watch For algorithms used to highlight final and nail-biting rounds of last-person standing games such as PUBG which viewers loved made available. “Matt already had the idea of HypeZone itself, to switch from stream to stream within a channel – but the experience of HypeZone evolved very quickly during our collaboration.” Lenin recalled. The HypeZone experience came as a very desirable feature for users with a secret sauce enticing a lot which began making extensive use of the service. The service became very popular with the Mixer team getting it to scale at low-cost which was a big accomplishment. With a combination of Matthai’s AI expertise and Lenin and Peter’s end-to-end distributive systems knowledge, deep and efficient analysis and understanding of each stream’s content in real-time was catered for leading to a unique experience for users.